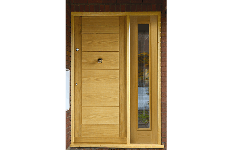 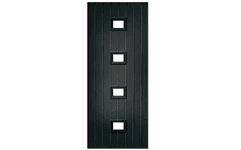 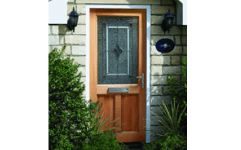 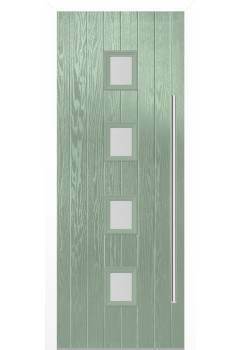 Browse our huge selection of external doors and sidelights at Oakwood Doors. 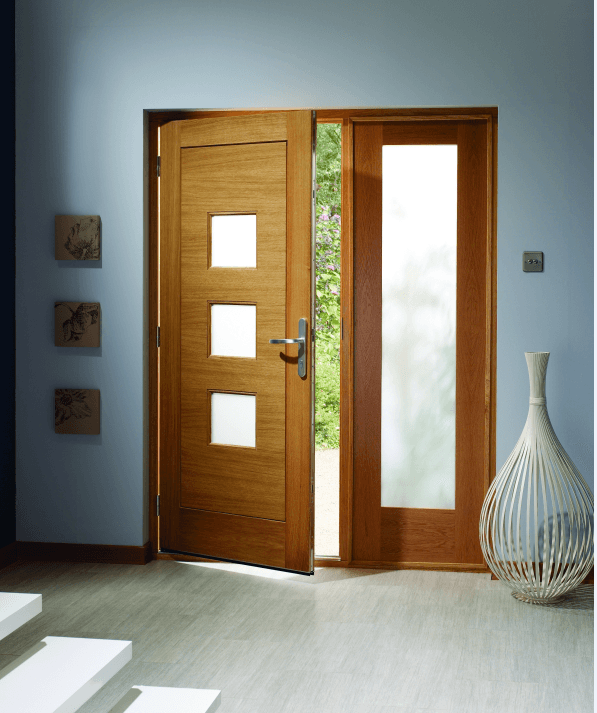 We have a fantastic range of external doors, including hardwood panelled doors, double glazed and triple glazed oak doors. 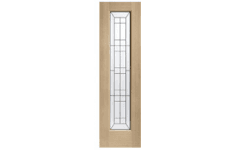 Add sidelights to your external door with our clear bevelled glass or double glazed zinc options to brighten up your home. 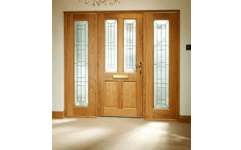 We have external doors and sidelights to suit any home, all available at affordable prices. 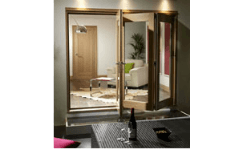 At Oakwood Doors, we are certain that you will find the right external door for your home. 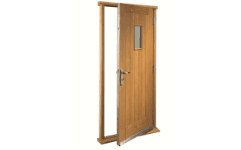 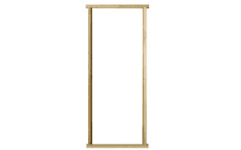 Oakwood Doors can deliver any of our external doors within mainland UK. 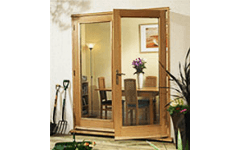 Our sales team will be delighted to offer you help and advice based on your requirements.